Midway through my fellowship here in Nairobi, here are a few things I’m missing: plus some I’ll be sorry to leave behind. I’m skipping over the family and friends bit – of course, by far the biggest thing I’m missing (and Ryan Hanna, if you’re reading, I hope you note the order there!). But these are the maybe more unexpected things I’m craving. 1. A good coffee. Yep, I know, I’m in a country that produces some of the best coffee beans in the world. The problem is that most of the good stuff gets exported (to the likes of Caravan in Exmouth Market, no doubt). It’s also been explained to me that there’s not really a culture of drinking coffee here: that’s changing gradually, but I was pretty shocked to see that most of the time the choice is either Nescafé instant or else ‘African tea’ / chai (and I’m sorry, but with all due respect to my Kenyan friends, I just can’t develop a taste for it). I’m craving a good flat white. 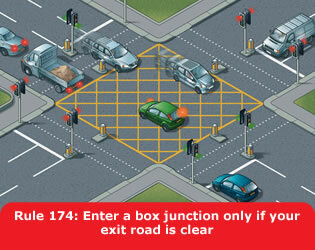 Nairobi traffic planners – please note. 3. My bike. Ah, the freedom of nipping around London back-streets on my lovely bike. I’m so missing it. 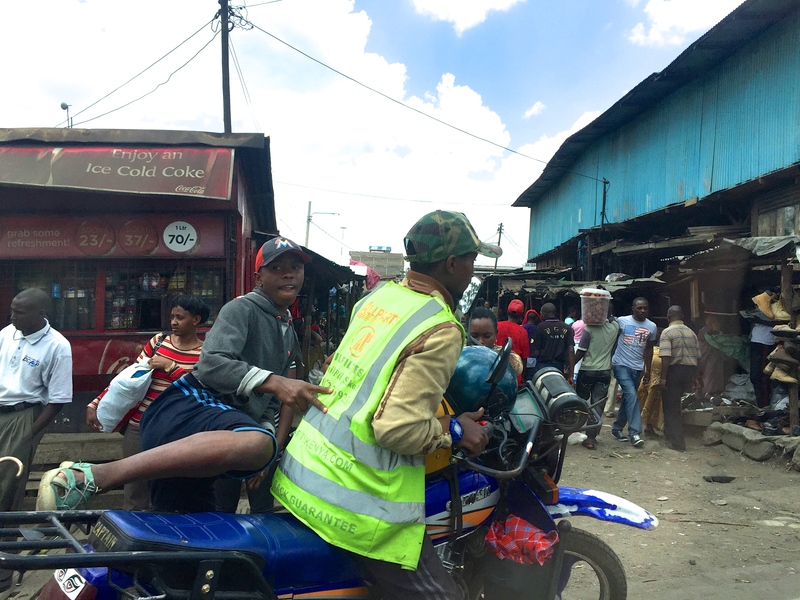 There’s no way I’d chance it here: I’ve sat on the back of motorbikes a couple of times (‘boda bodas’) as they’re known: they’re handy for weaving through the gridlock, but I’m still too petrified to chance them in the city. And what will I miss when I leave here in December? 1. My daily fix of the jacaranda trees that are in full bloom right now. I missed seeing the spectacular display that Harare puts on, but I’m getting plenty of opportunity here. 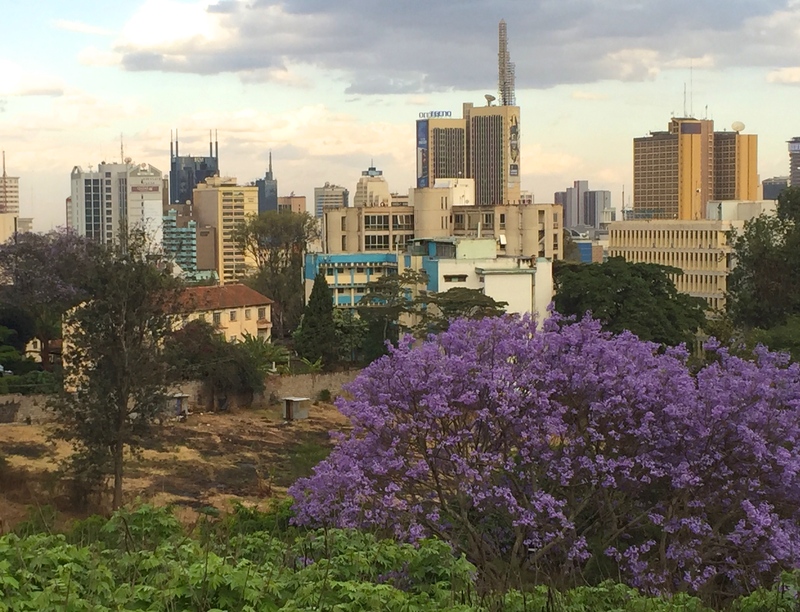 Against the clear blue October skies, the ‘purple haze’ can really take your breath away: they pop up everywhere, from the heart of the city to out in the parched savannah. And they are stunning. Jacarandas are dotted all across the city. 2. The Chinese food. Again, maybe strange to say when I’m in the heart of East Africa, but there are some pretty fine options around here (given the ever growing trade links, there’s unsurprisingly a sizable Chinese community around). 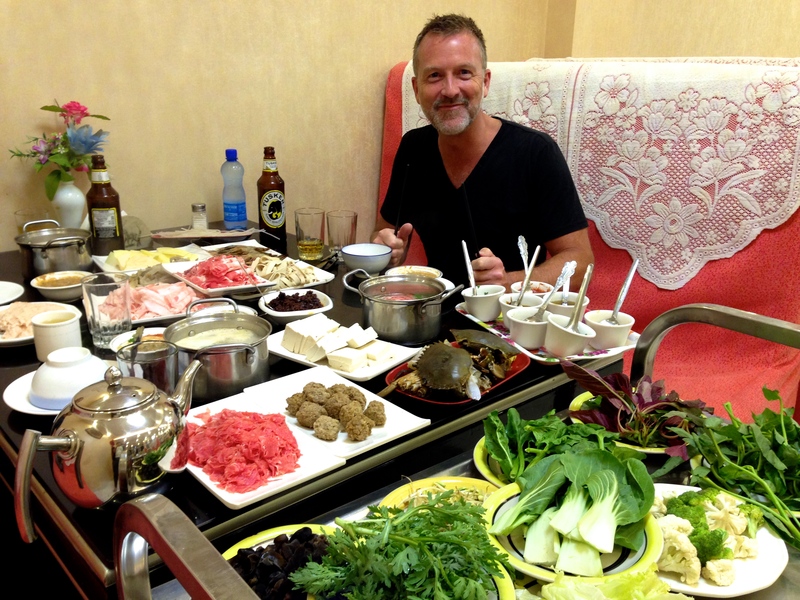 Maybe I need to give some credit to Sigrid, a friend who spent a lot of time in China and whose fluency in the language means we get to order much more interesting and authentic dishes than I’ve ever managed to in the past. I hope I pick up some menu tips to bring back. It wasn’t all for me; honest. 3. 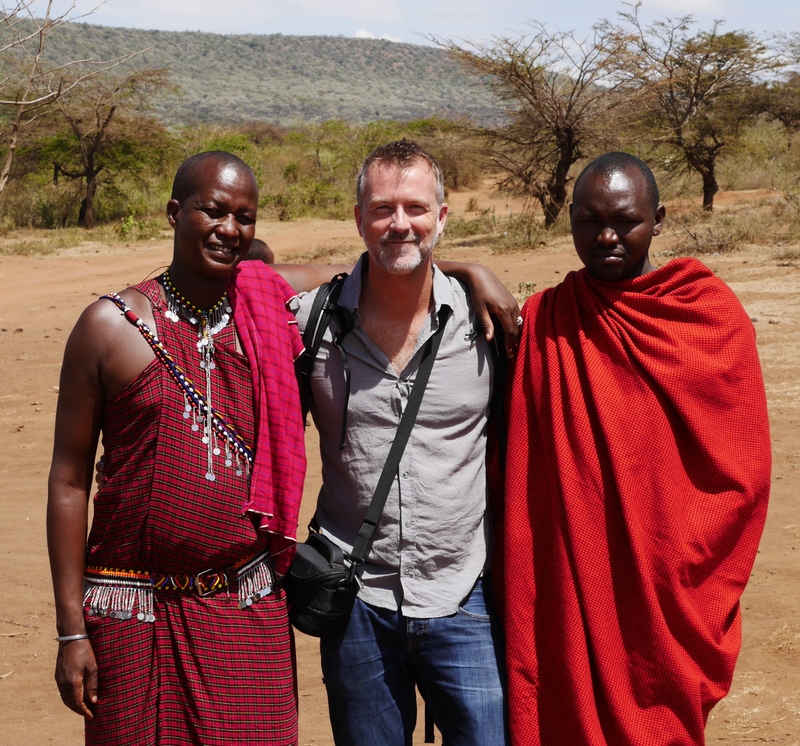 And, of course, the people I’m getting the privilege to meet here. Most rewarding, are the opportunities to meet Kiva borrowers, and to hear about the businesses they’ve set up and how these are impacting their lives. But also, there’s the staff at the Kiva partner organisations I’m working with: like in Zimbabwe, I’m continually amazed at their dedication to making a real social impact in their communities. And then more widely, there’s the whole range of impressive, dynamic people I’m meeting around this city, who are engaging in exciting and innovative social business ideas: it’s made me realise how much potential there is out there, to have a tangible, positive impact on some of the world’s most challenging social problems, and on poverty. I find Nairobi a really exciting place from that perspective. And I’m hoping ideally that some of it rubs off, for my future plans. I know I’m still scratching the surface and that there’s plenty yet to discover and to understand. But that’s the state of play, mid-way through. Who’d have thought yellow boxes would have become such a passion?